Vertical Garden systems are rapidly growing in popularity due to their ability to bring the healing serenity of Nature back into the life sapping madness of our ever expanding urban environment. 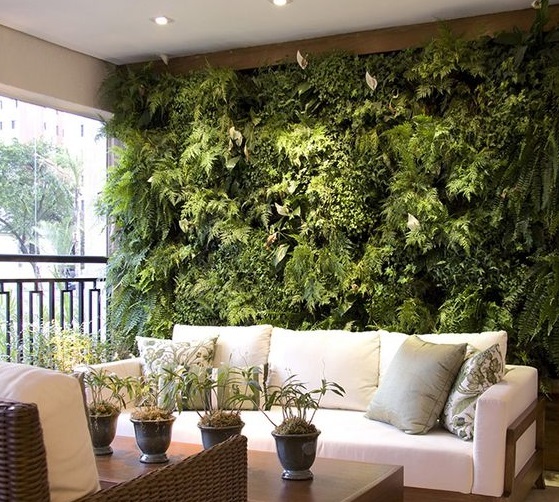 Vertical Garden Walls are an innovative way to bring fresh new designs to almost any structure, indoors and out. They make a dramatic statement and create a welcoming environment for employees, clients, and visitors.